Saving yourself money is never a bad thing and the team at our generator dealership wants to help you accomplish just that goal. That is why the team at Grasten Power Technologies, the leading generator service in Houston, TX, has created impressive preventative maintenance plans designed to help you walk away with a little more money in your pocket when you are in need of upgrading or maintaining your equipment. When you receive a generator service in The Woodlands, TX, and nearby areas from Grasten Generators, you can rest easy knowing you are in experienced and capable hands. 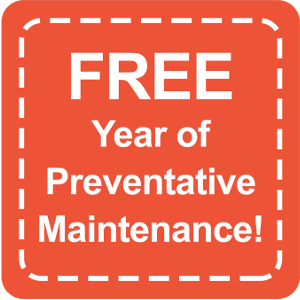 1 Year Preventative Maintenance Contract with all purchased generators to ensure your generator lasts for years to come. 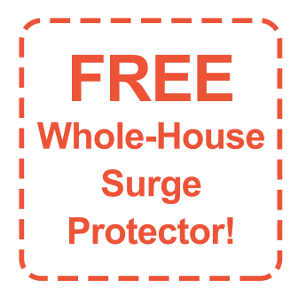 Free Whole House Surge Protector to help protect the house and generator from taking power surges and causing unnecessary repairs. 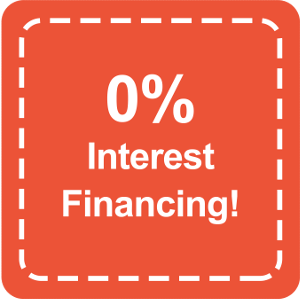 0% Interest Financing for 18-months. Essentially the same as paying by cash. 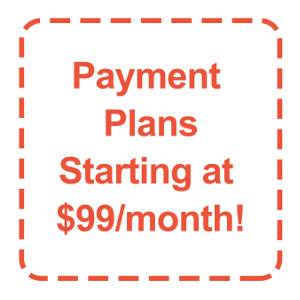 As Low As $99 Per Month payments on financing up to 11-years is also available. Contact us to learn more about the different specials we currently have available for our backup generator service in Texas. Our special deals are available to customers located throughout the communities of Magnolia, Houston, The Woodlands, Conroe, and Spring, Texas, as well as the surrounding areas.